Saskia Boisot, MD is a physician who practices human pathology in Orange County. Because of her profound love of animals, she founded the group No Kill Shelter Alliance and co-founded its sister group Save More Kill Less. The goal of both organizations is the reformation of Southern California’s high kill animal shelters, starting with Orange County Animal Care, because it exemplifies everything that is wrong with the system. 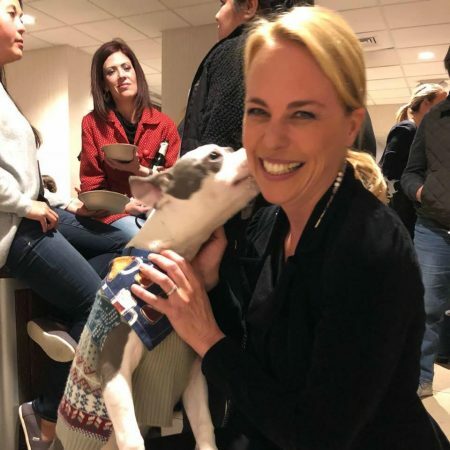 Through her advocacy, she has forged alliances with some of the leading organizations in this field, and most notably has spent time at both Austin Animal Care and Austin Pets Alive!. Negotiation is an important part of any change. Know when to stand your ground, when to compromise, and most importantly, how to communicate effectively so that people want to help you achieve your goals.